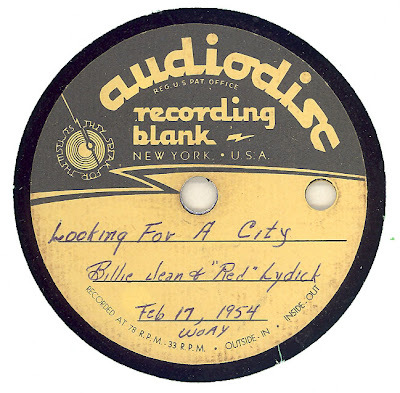 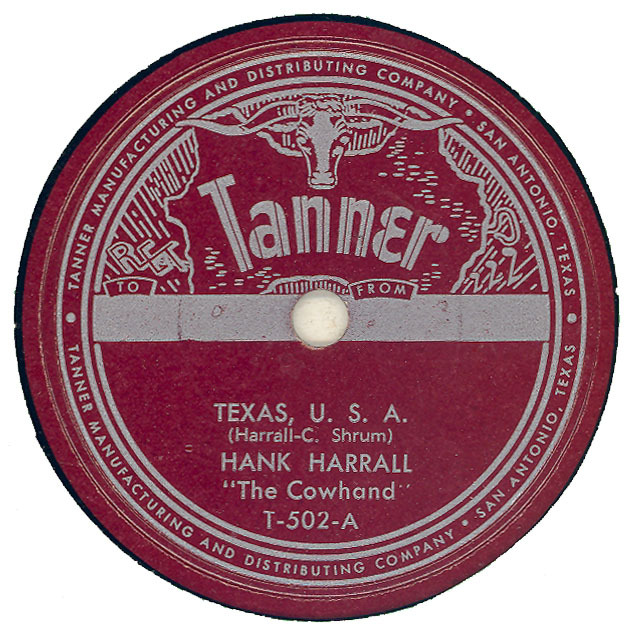 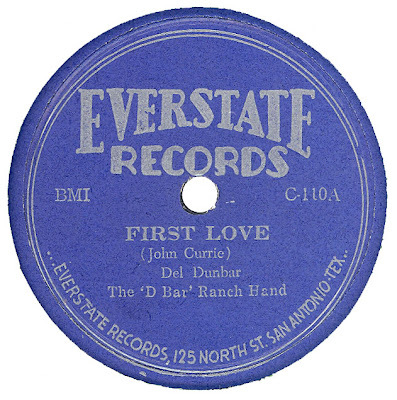 Not quite sure where the 1000 series fits, see EVERSTATE draft label listing for details of other releases in the 1000 series. .
Now here's a conundrum, are these two recordings actually EVERSTATE recordings? 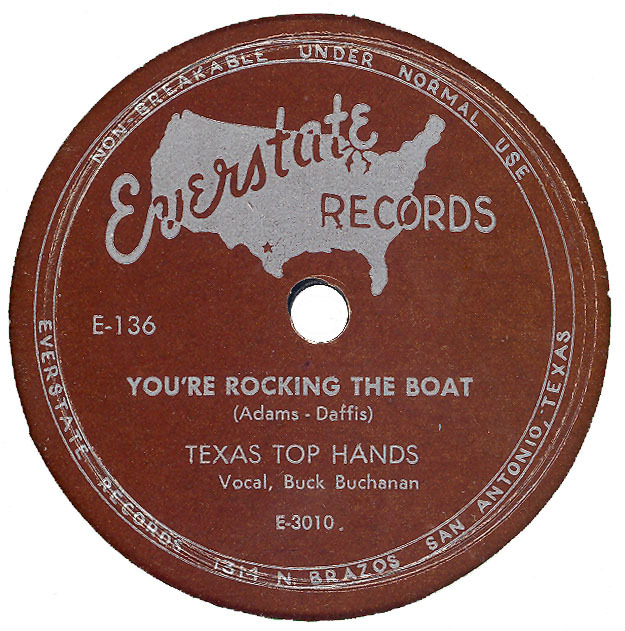 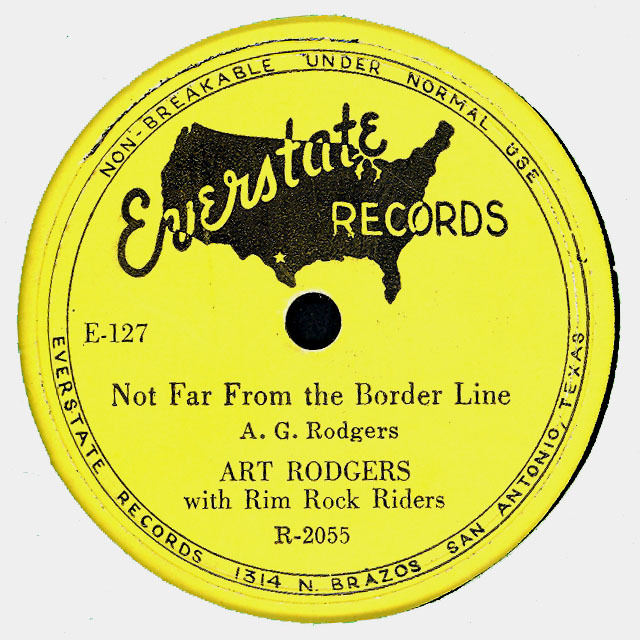 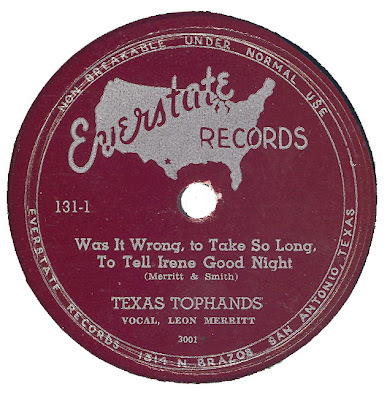 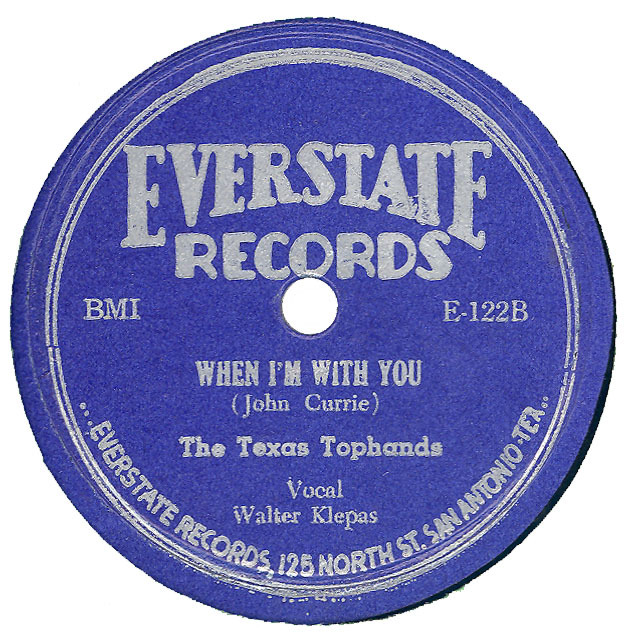 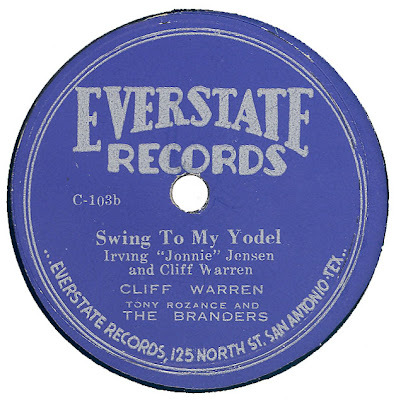 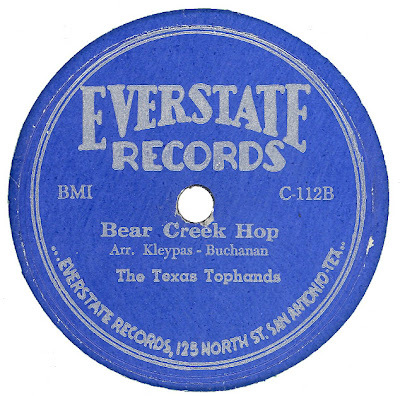 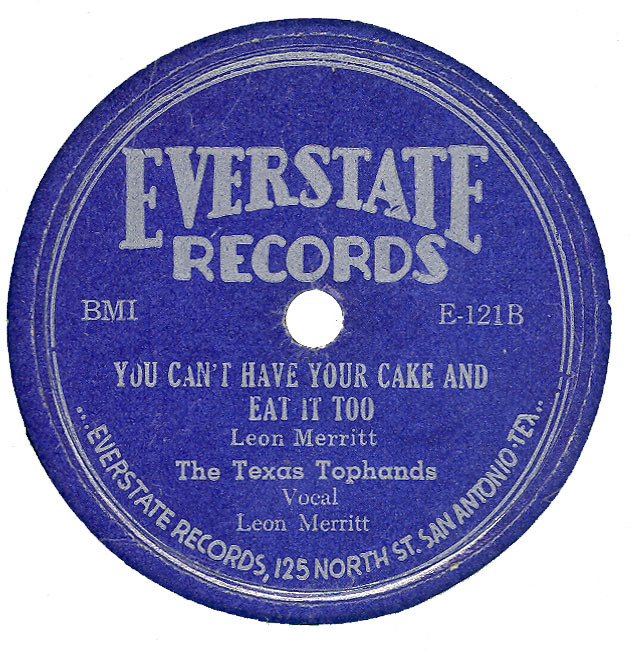 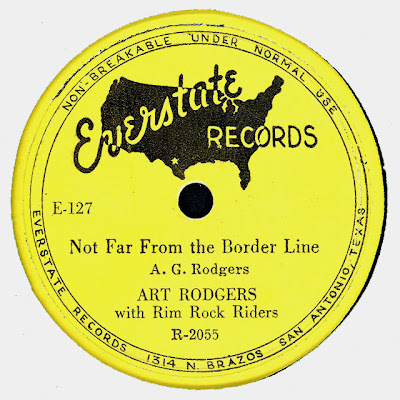 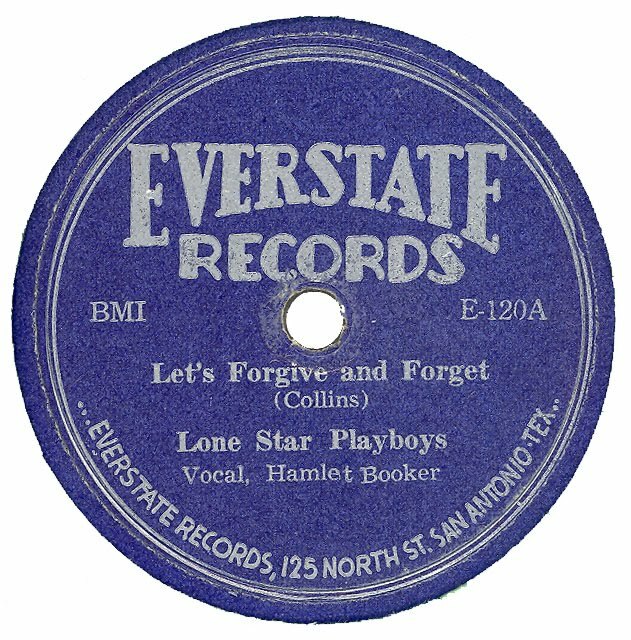 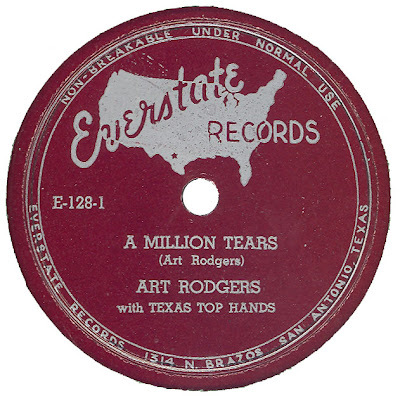 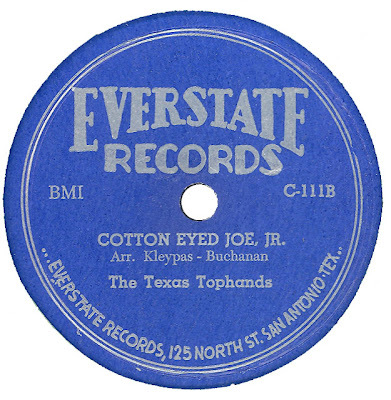 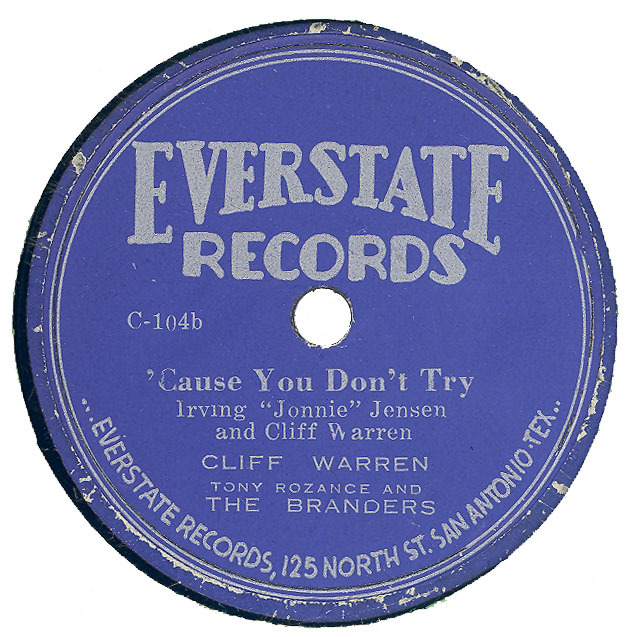 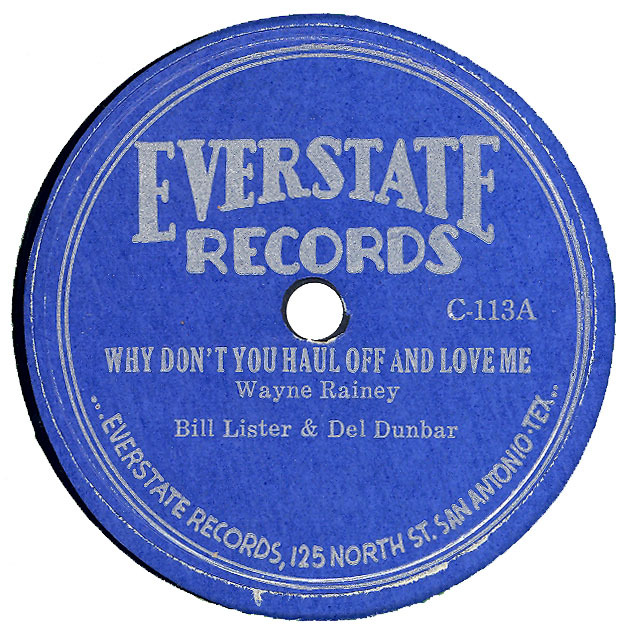 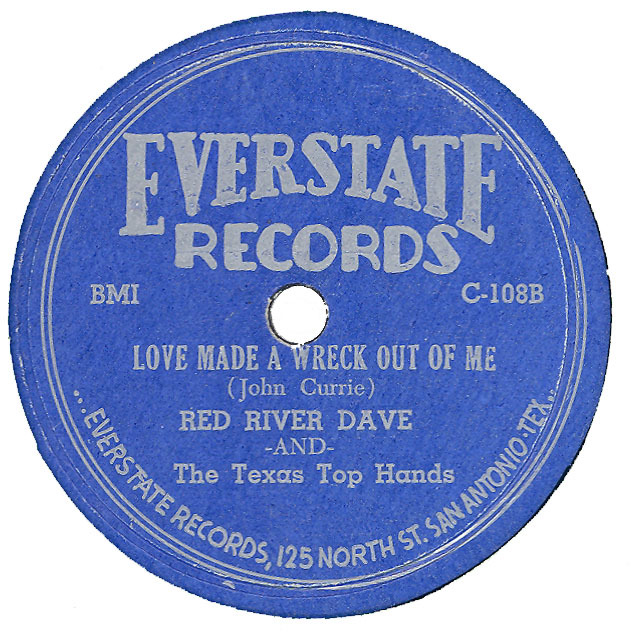 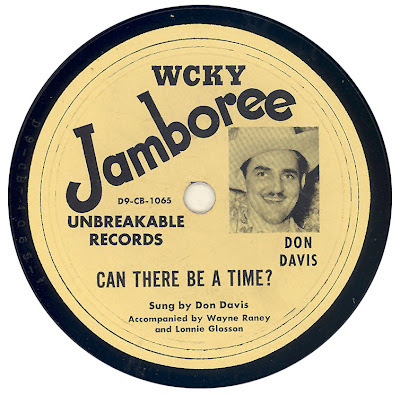 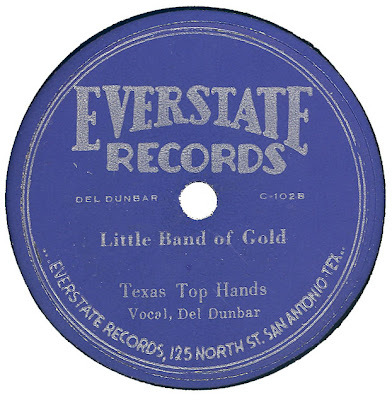 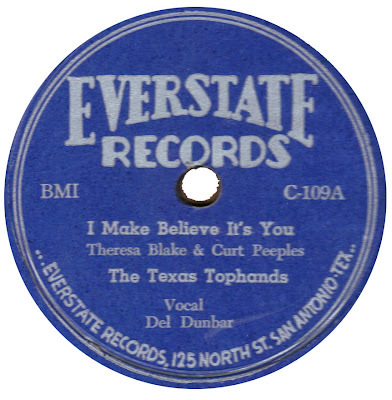 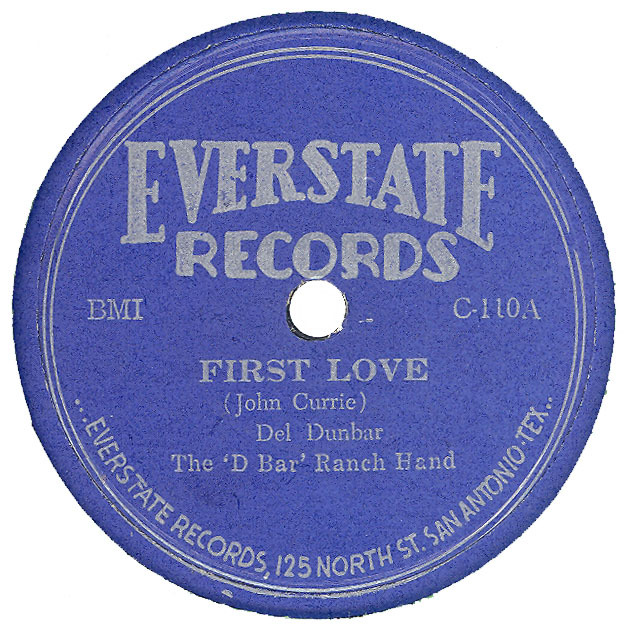 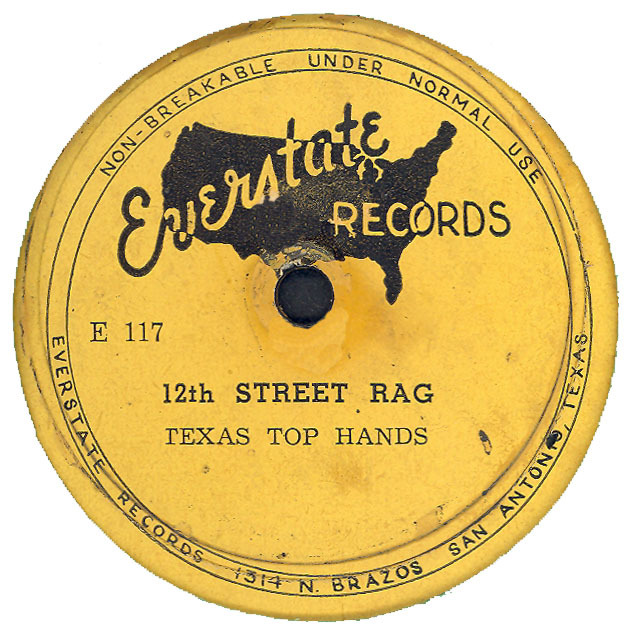 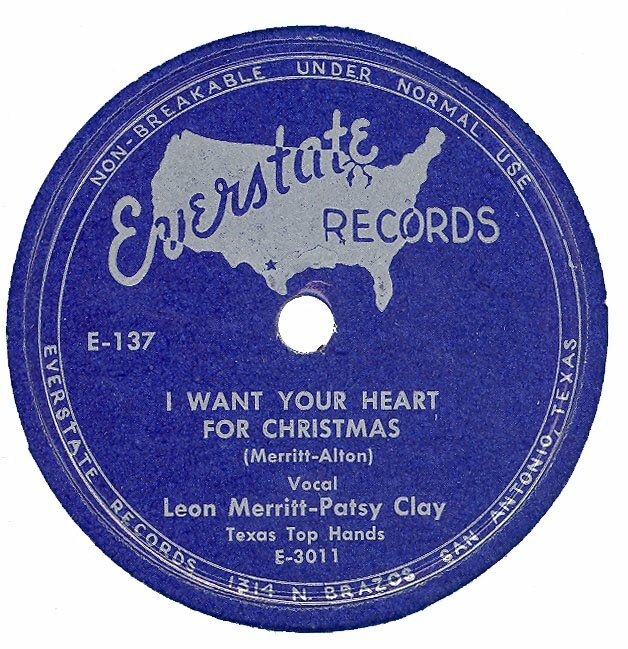 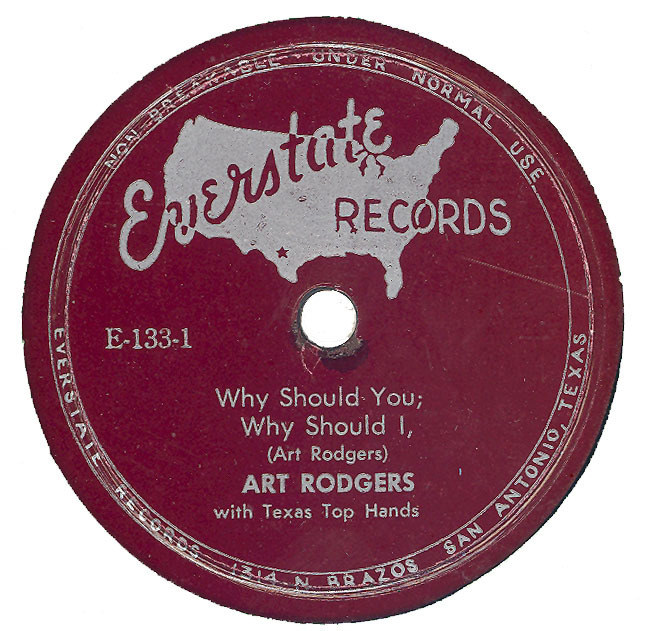 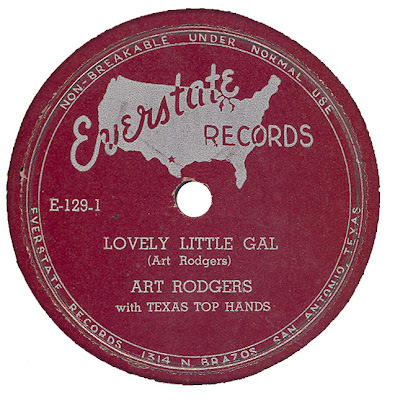 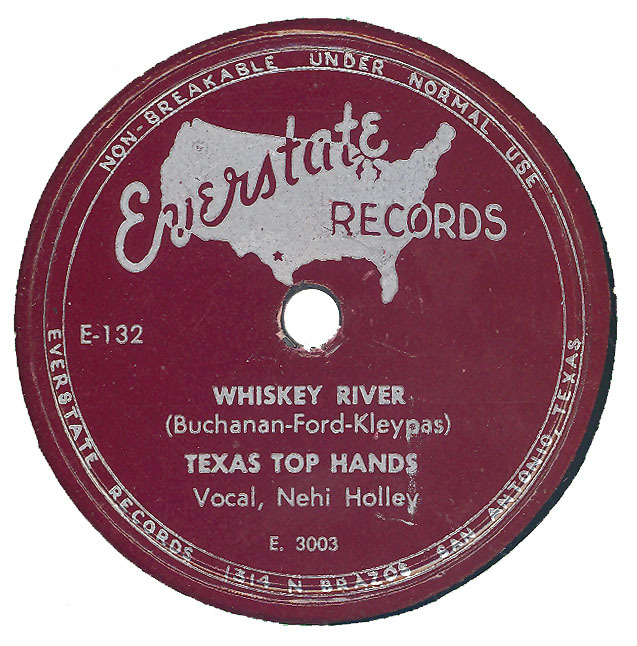 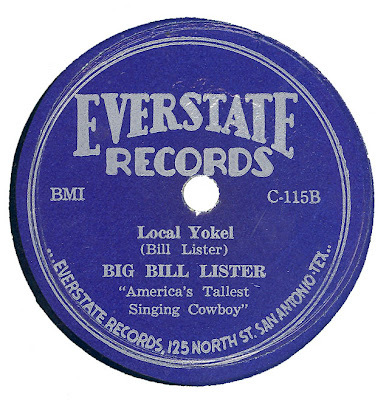 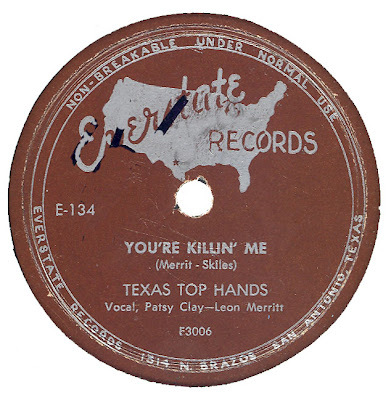 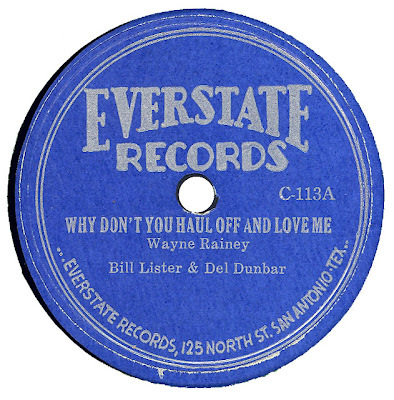 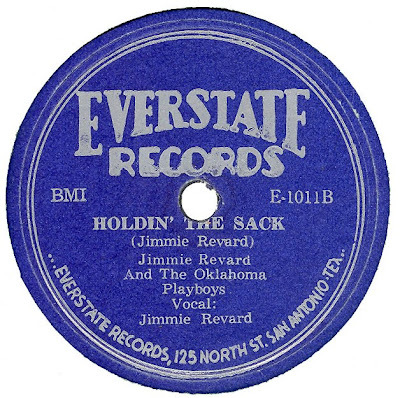 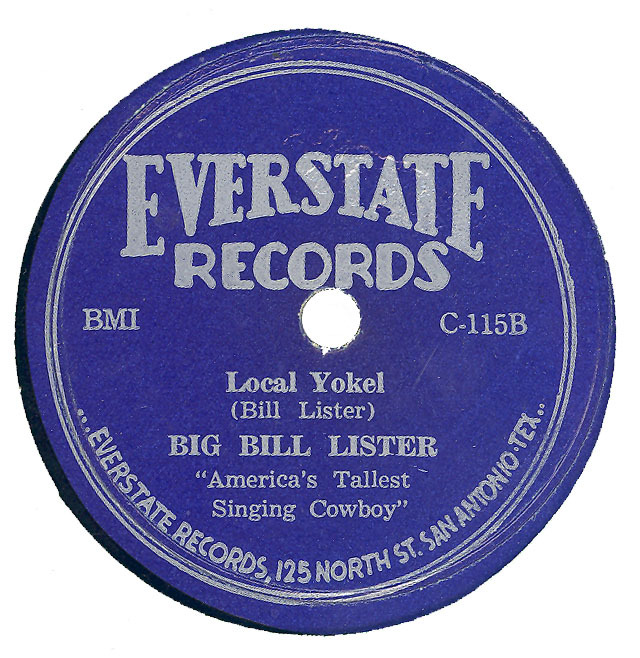 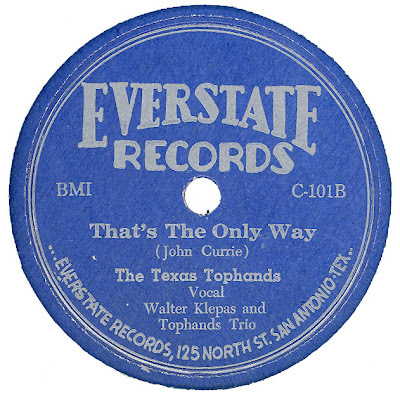 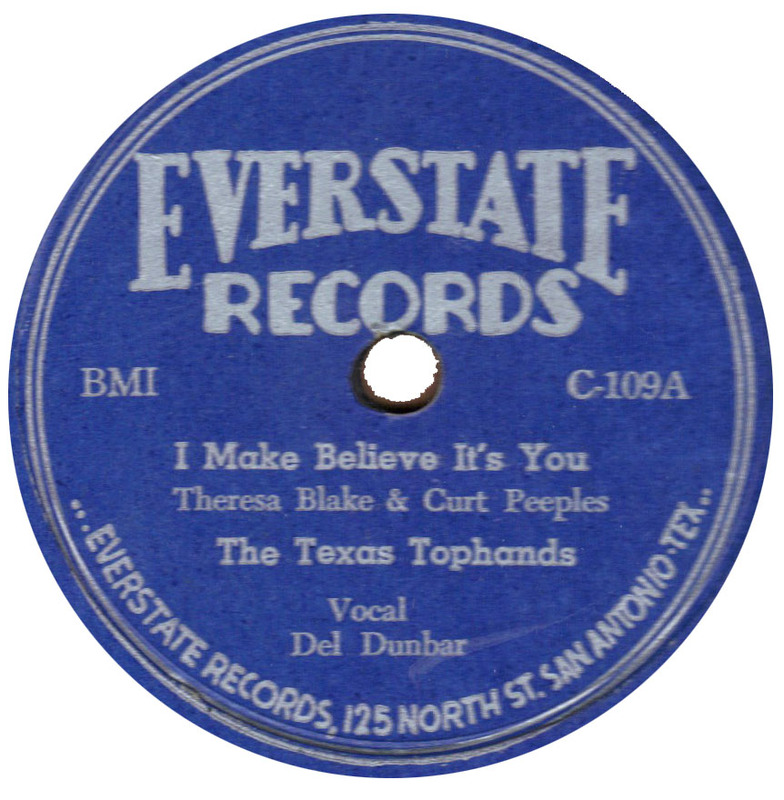 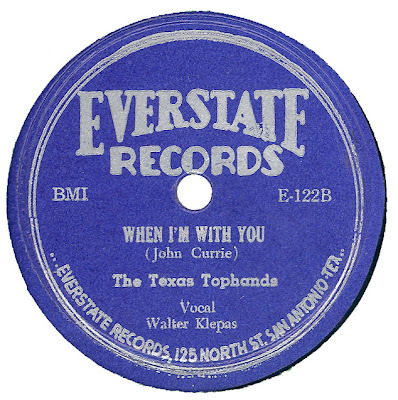 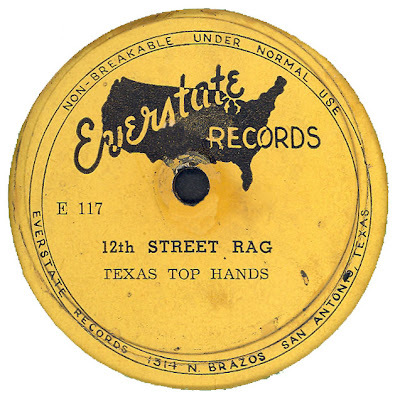 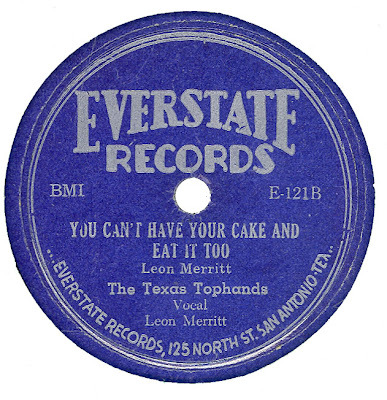 Both titles were issued on EVERSTATE (see below); are they alternative versions, re-recordings, or just reissues (I have never actually got around to comparing them). 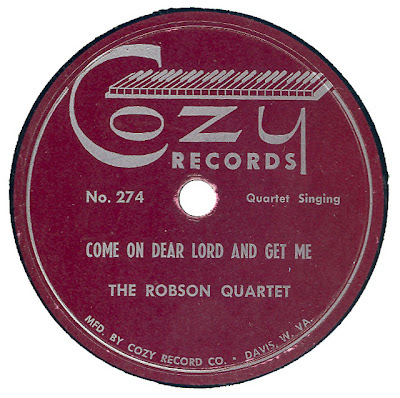 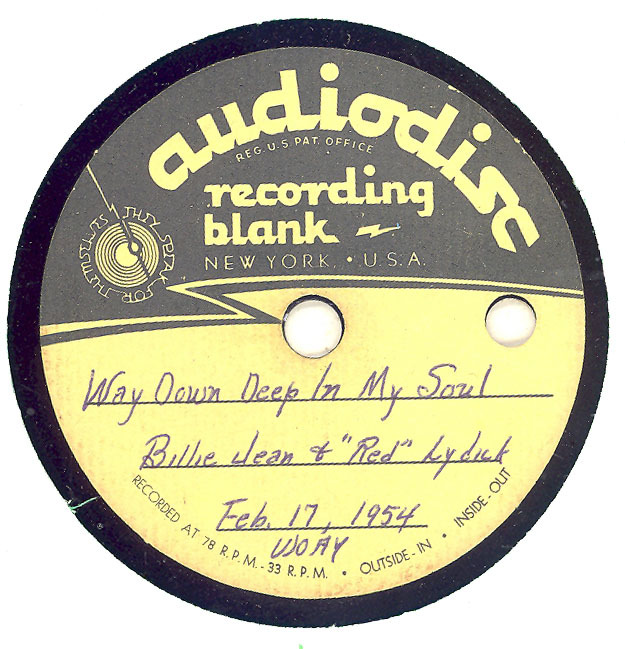 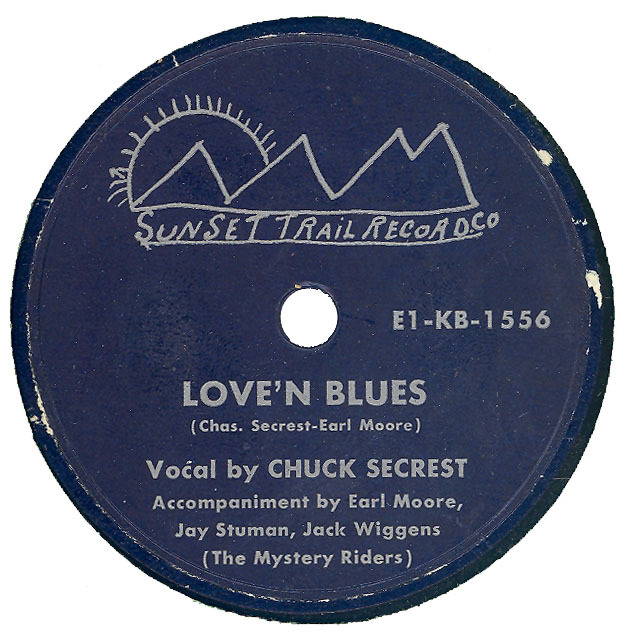 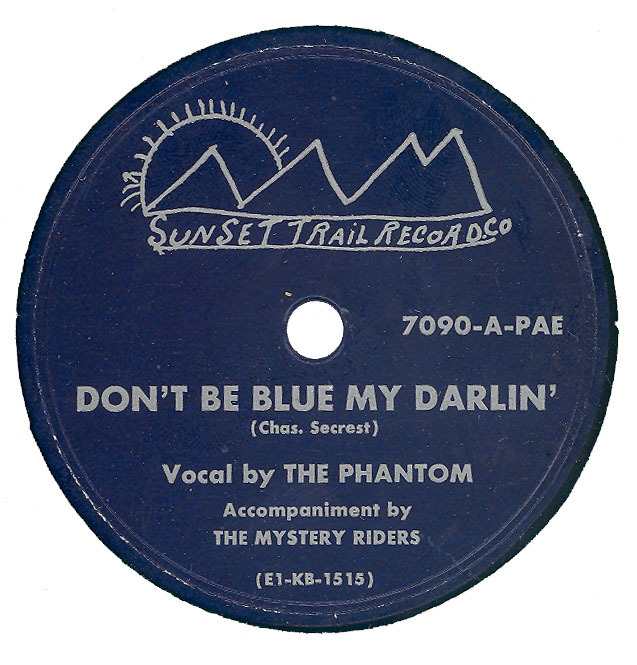 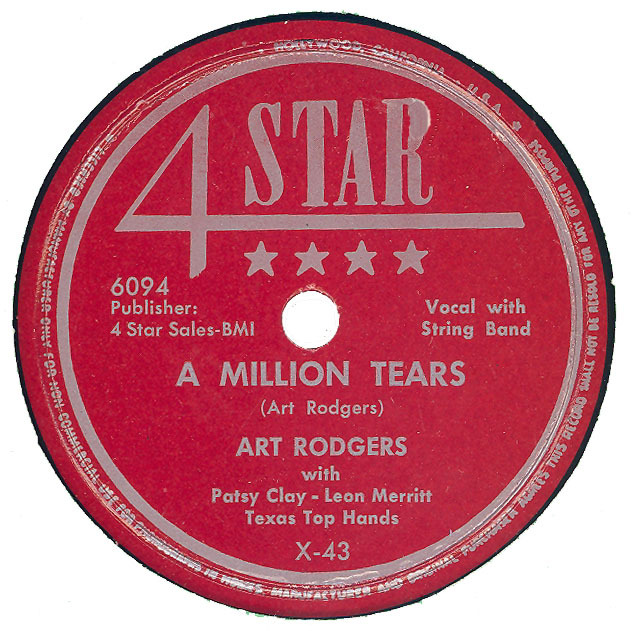 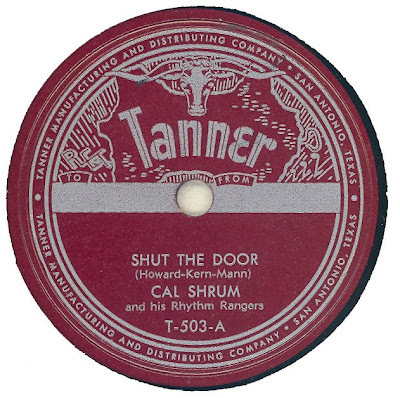 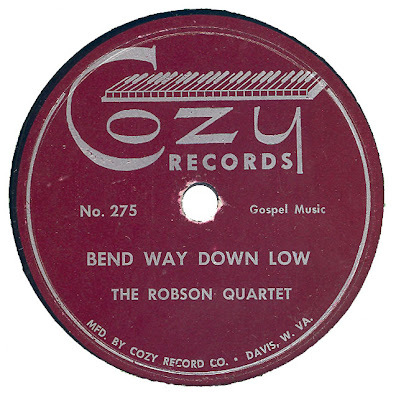 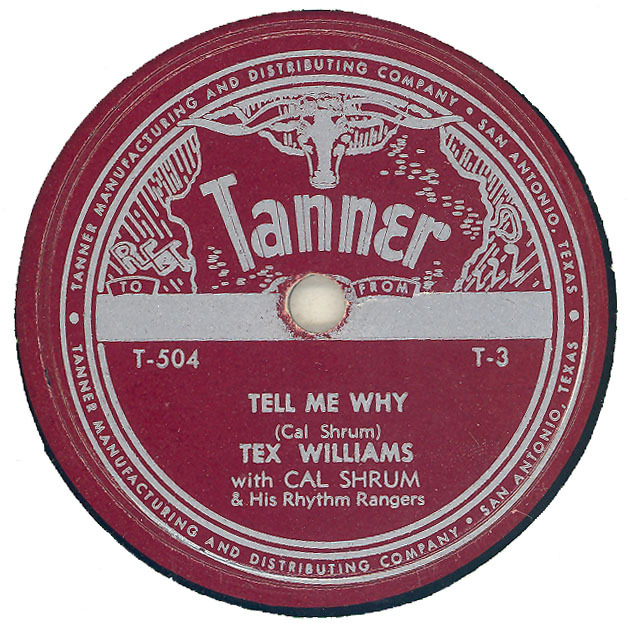 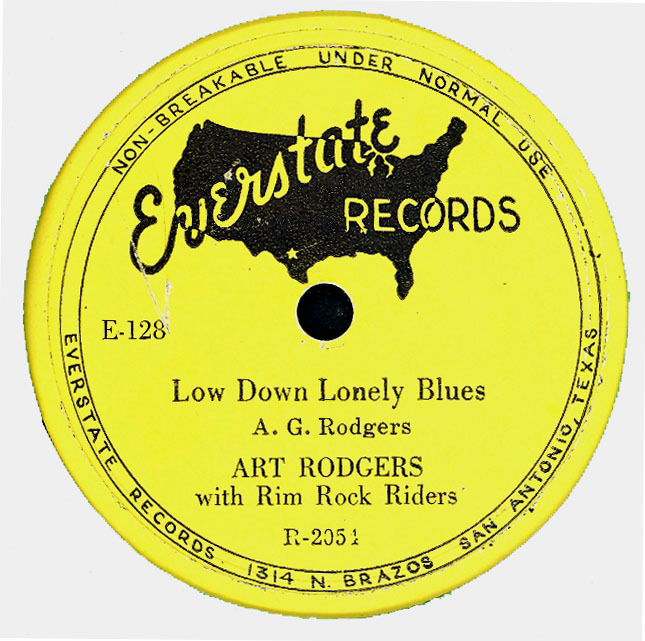 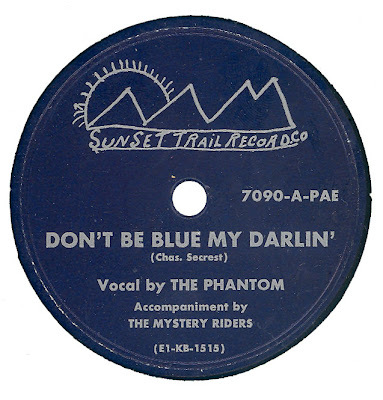 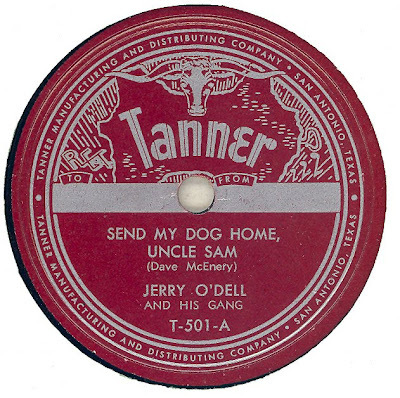 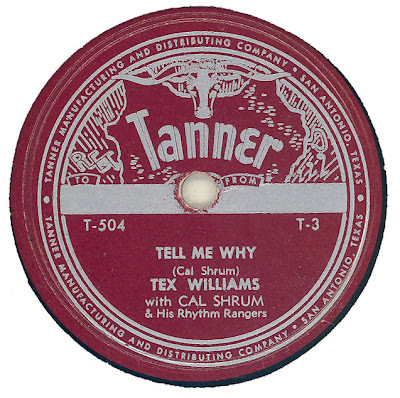 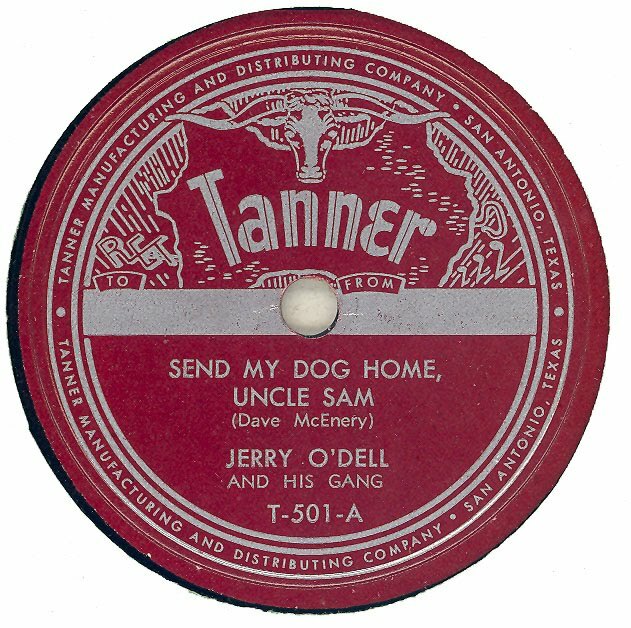 Note: RIM ROCK RIDERS omited from label credit on "Low-Down, Lonely Blues"